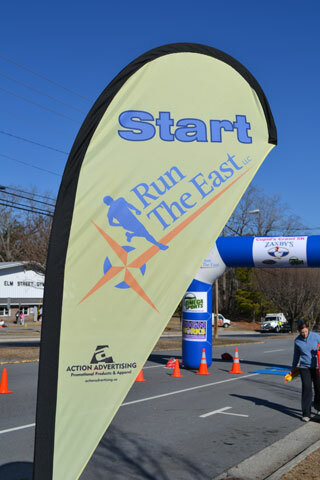 Run the East LLC offers a full range of services to events throughout North Carolina. Our experienced team of professionals have a wealth of experience working with a wide range of events and can help take your event to the next level. 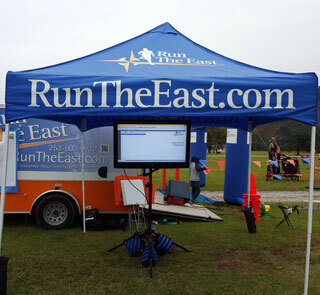 In addition to timing races, Run the East offers comprehensive, professional event management services. 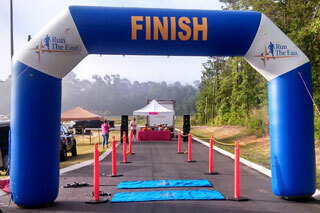 Our team manages several successful races annually and has what it takes to make your next event successful.